It is the goal of the University of Mount Union to meet the growing concern for sustainability on our campus through education and communication. We encourage and facilitate awareness and action on our campus and throughout the Alliance community. 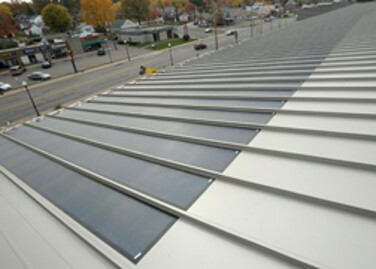 The University has incorporated campus-wide sustainability initiatives, including a robust Environmental Science Program, access to a 141-acre Nature Center to conduct class, research, enjoy hiking, and experience nature, and the establishment of a Green Revolving Fund to support campus energy-saving projects, among others. roof of the Hoover-PriceCampus Center. 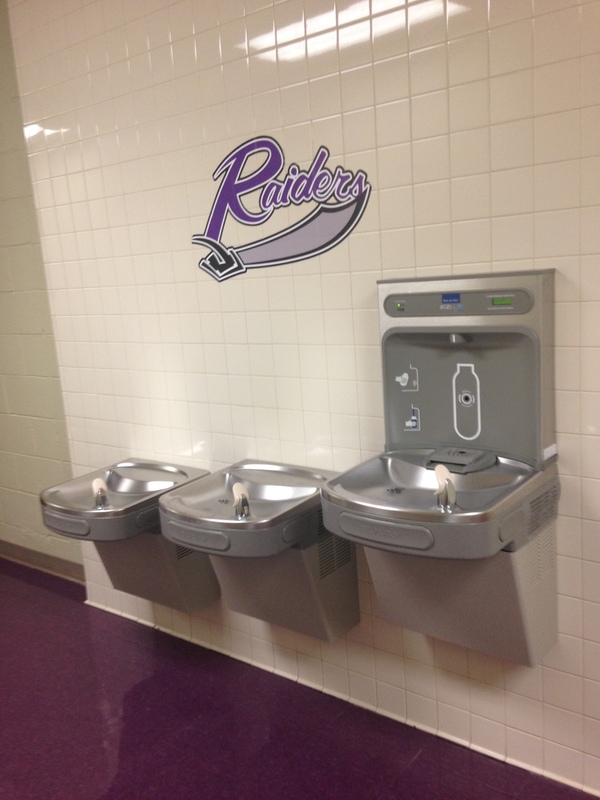 Hydration stations provide convenient hydration to faculty, staff, and students with a rapid fill of filtered water while reducing plastic water bottle waste. The MAAC boasts the highest usage to date. More stations will be installed in the future. Click the link below for a simple guide provided by Kimble Recycling & Disposal to assist you with your Campus Recycling Decisions. Kimble - What is Recyclable? Located in Dover, Ohio, Kimble is a family-owned and operated business, committed to providing quality, convenient, and sustainable waste management and recycling solutions to Eastern Ohio, including the University of Mount Union. In 2016, the University of Mount Union’s Board of Trustees showed a continuing commitment to sustainability by approving a Green Revolving Fund (GRF) to be used for energy-related projects on campus. The internal fund will be used to cycle back savings from energy efficiency improvements to fund new projects in the future. If you have an idea for a potential project please e-mail, sustainability@mountunion.edu.